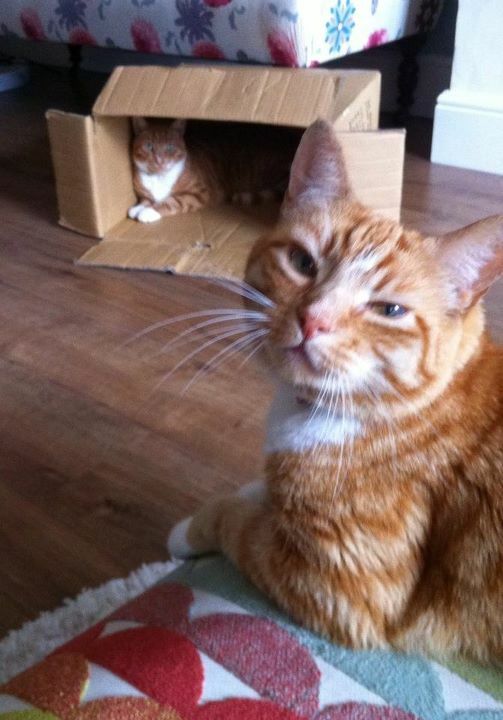 Our hankering for a ginger cat four months ago led us to rehoming these gorgeous ginger brothers. The friendly vets at Vet4Life have featured Biggles and Scott’s story on their website. If you live near the Teddington area and need a vet, I can recommend Ian and the veterinary nurses at Vet4Life, they are so friendly and helpful. Even the cats agree! It was a pleasure to meet you and thank you very much for being so kind and giving Scott and Biggles a happy forever home!